Along with being a trimmer, this product is also a professional hair clipper. 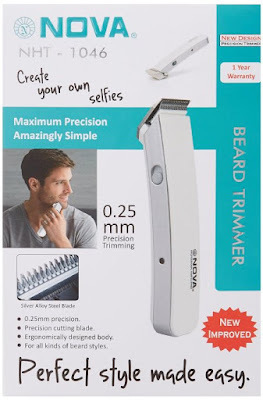 It is corless and easy to use with Durable and sharp adjustable razor. Built in High preformance with micro-processor regulated cutting speeds. 1. Click Here To go Offer page.